The start of any good printing job is good design - at O'Connor Printing we bring ideas to life. 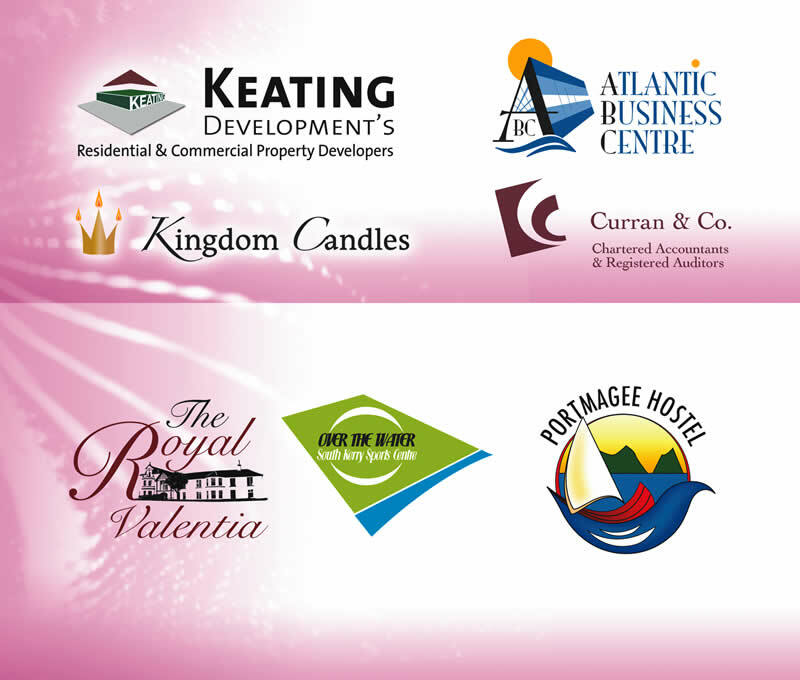 We can design logos to create a distinctive identity for your company or product. It is guaranteed to be original, eye catching and imaginative and, most importantly, it will portray your company or product to its best advantage.